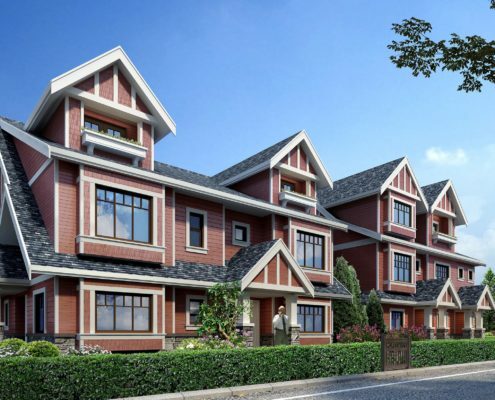 iFortune Homes has become a leading residential developer in Metro Vancouver, British Columbia, Canada. Developments range from mixed-use projects, low-rise and high-rise apartments, townhouses, and single-detached houses. 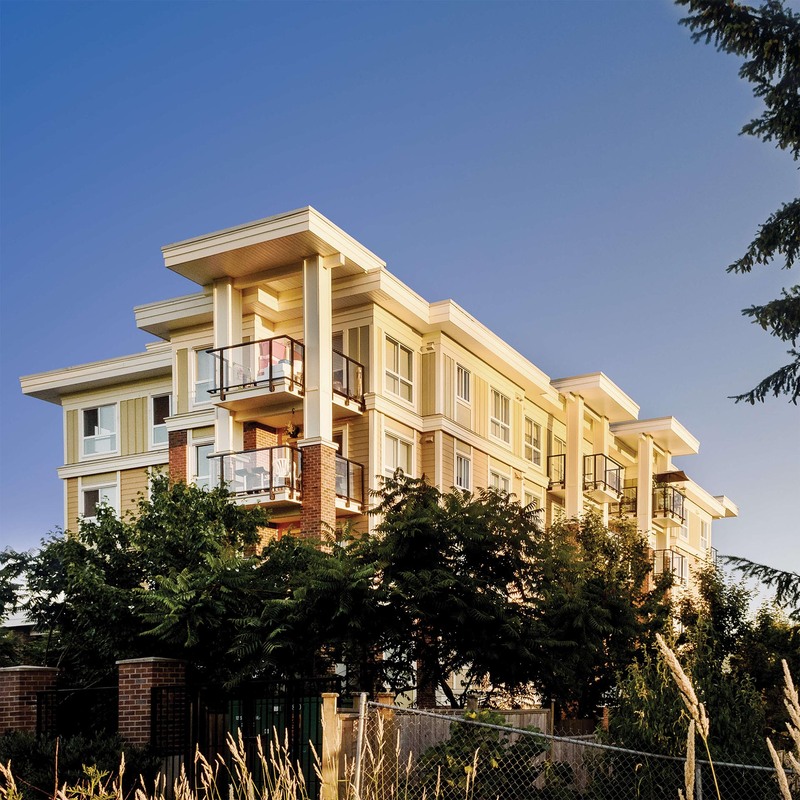 At any given time, we have multiple projects in the acquisition, development, and construction phases throughout the Metro Vancouver region. Beginning as a custom luxury home builder, iFortune Homes is now one of Metro Vancouver’s growing developers of multi-family housing. The right materials, expert craftsmanship, and attention to detail come together to create extraordinary beauty and excellence that is the hallmark of every iFortune home. 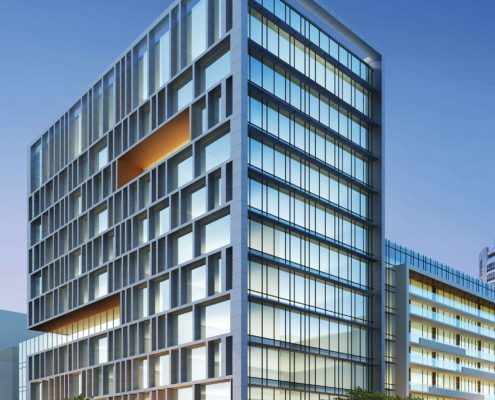 Our professional team of staff and consultants guide projects through the entire development process, from site acquisition, approvals, design, construction to sales. 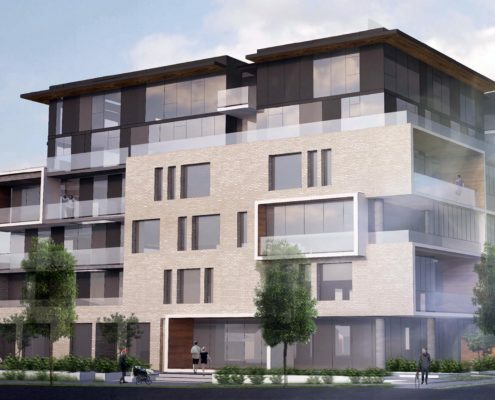 iFortune is a growing residential and mixed-use developer and builder in Metro Vancouver.